A Sneak peek of MONO DECO photoshoot! 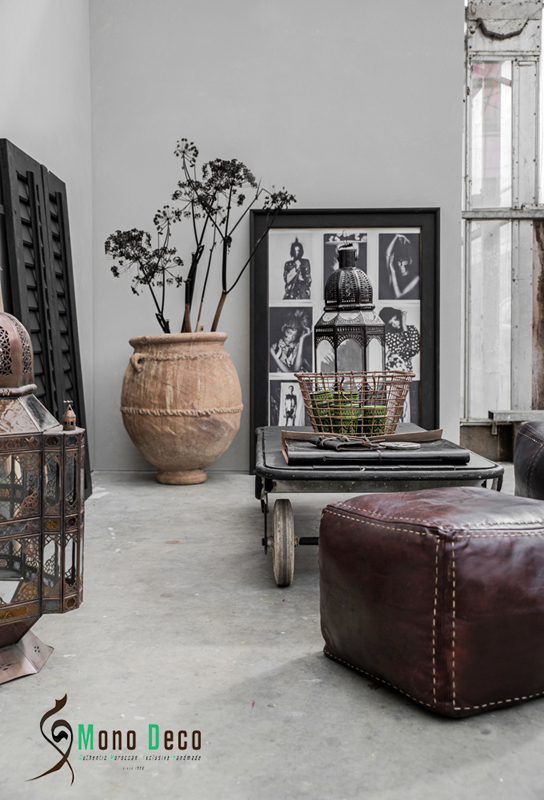 Yesterday I had MONO DECO photoshoot with Moroccan stuff mixed way. We used the l'Athentique Paint Chalk paint to the walls. More pics and info coming soon! It's looking great Paulina! Can't wait to see the rest!! !